Disclaimer, for a discounted registration rate to the International Food Bloggers Conference I agreed to write three blog post about my experiences. 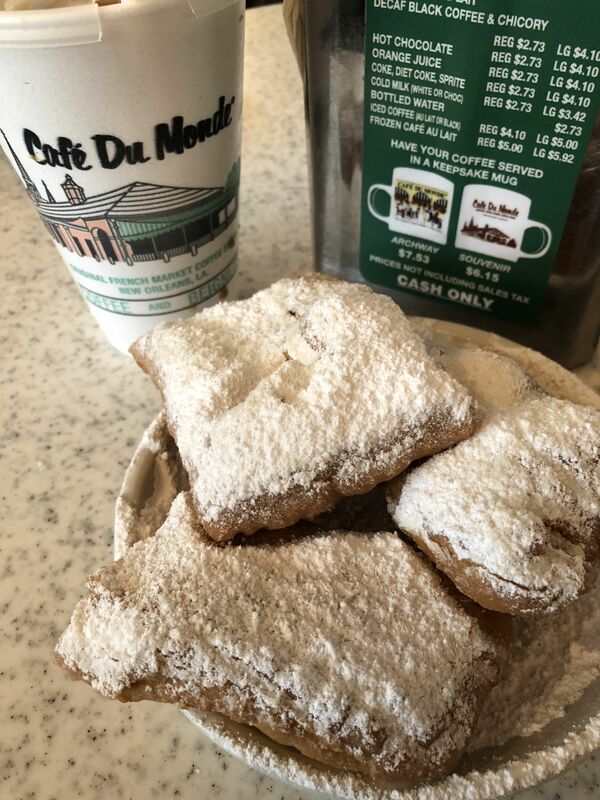 In case you didn’t know, New Orleans is a foodie town. 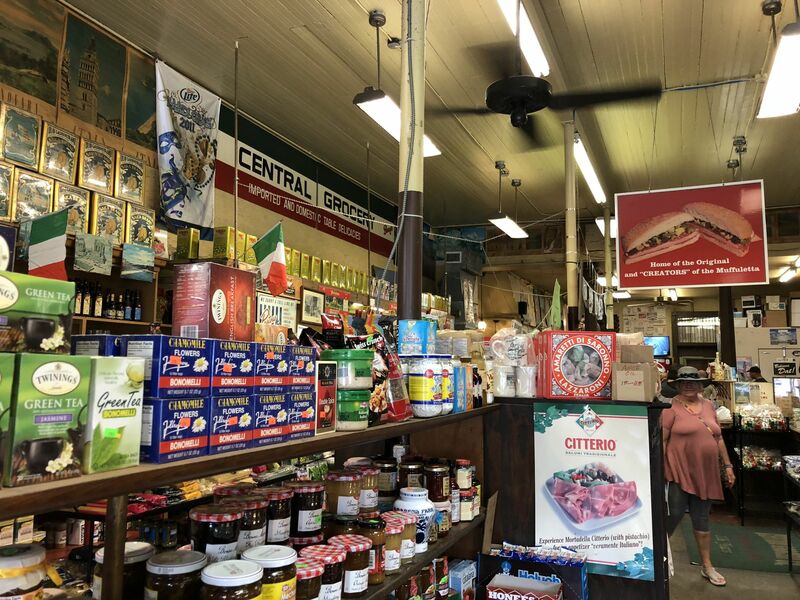 The bounty of fresh seafood from the gulf, dishes that were invented in New Orleans, and confections that became famous due to the abundance of the pecan. 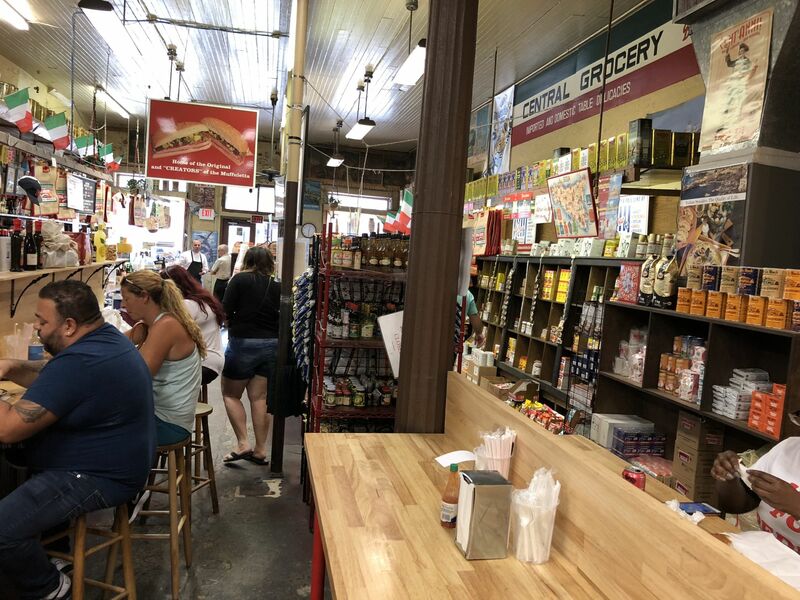 Every where you look in New Orleans could be an opportunity to try a new dish and on my recent trip to the Crescent City I was not going to miss out on anything. I was in New Orleans in 2009 to attend my first International Food Bloggers Conference. Since it was my first food conference I had no idea what to expect. 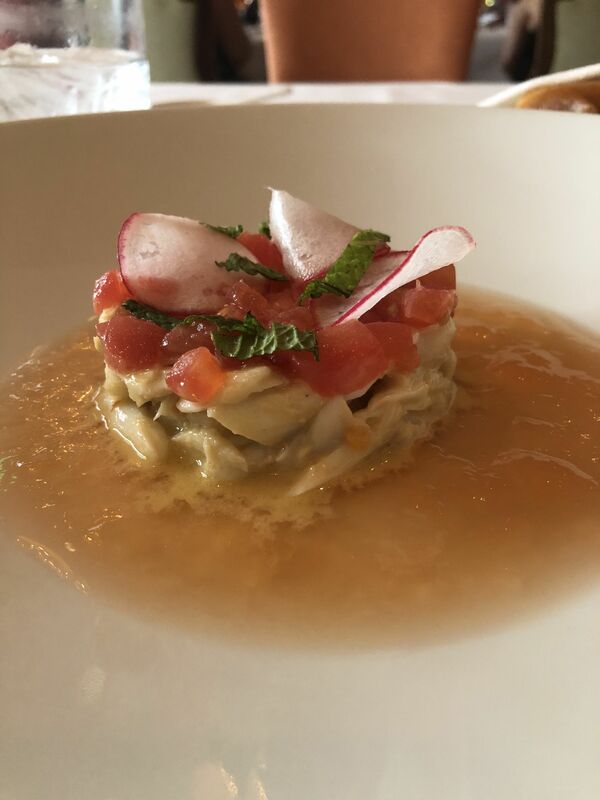 One, was not enough time to explore the city or sample all the food the city had to offer. So when the conference was back in New Orleans this past August I wasn’t going to miss out this time. As soon as I arrived at my hotel I had the bellhop make all my dinner reservations. 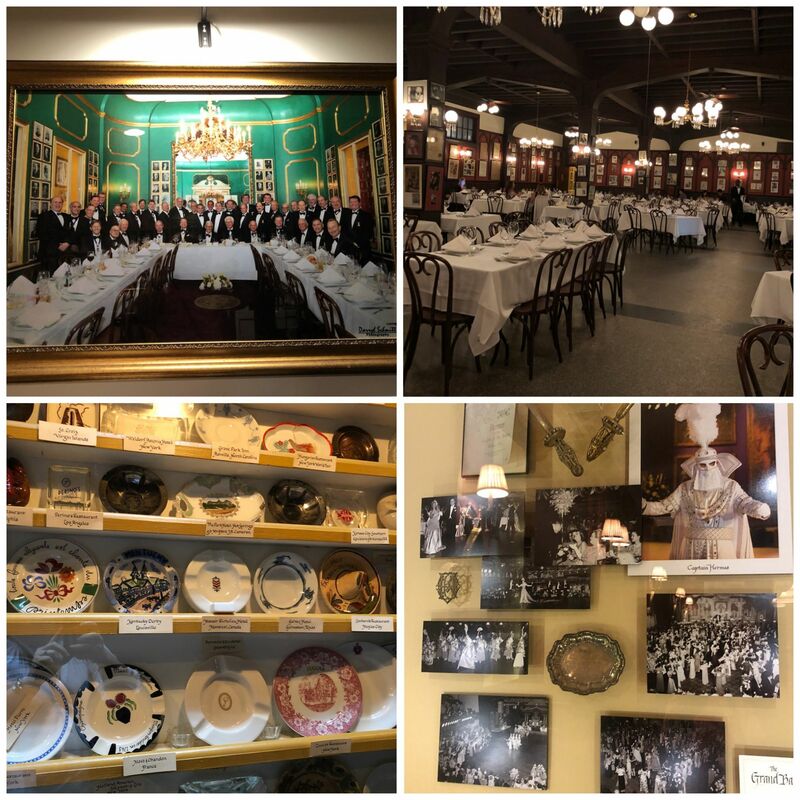 I wanted to eat at the iconic restaurants of Antoine’s and Brennan’s. I was now ready to hit the town running. 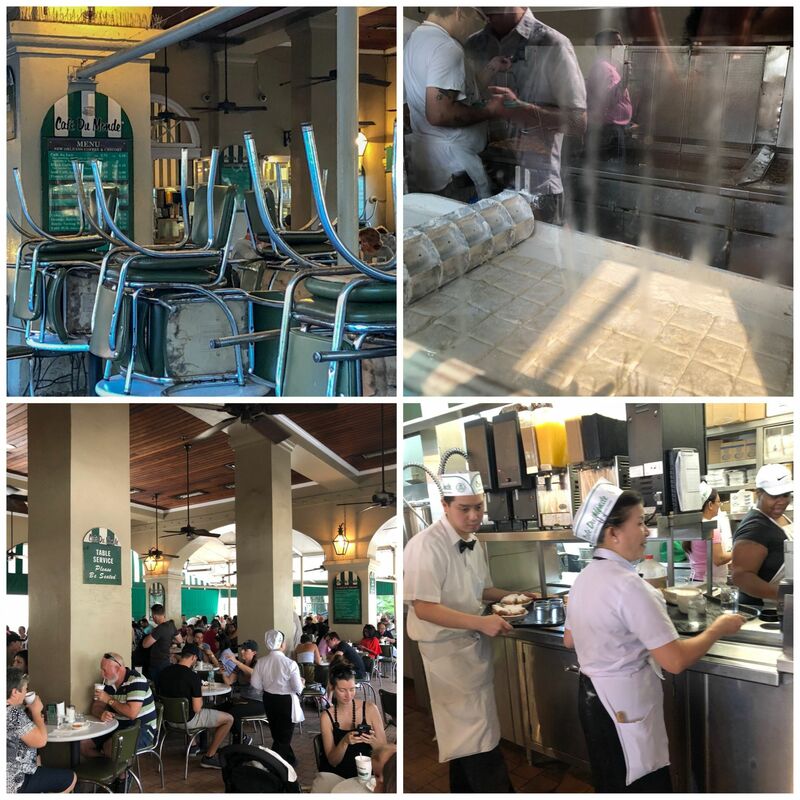 I didn’t really run, it was way too hot, but I did make my way to my first stop, Café du Monde. Beignets and coffee, good thing we didn’t have a meal on the flight! Mental note for next time, do not wear all black when eating them. Lucky for me I did manage to stay powered sugar-free. Sipping on coffee and eating hot doughnuts was the best way to get the trip started. 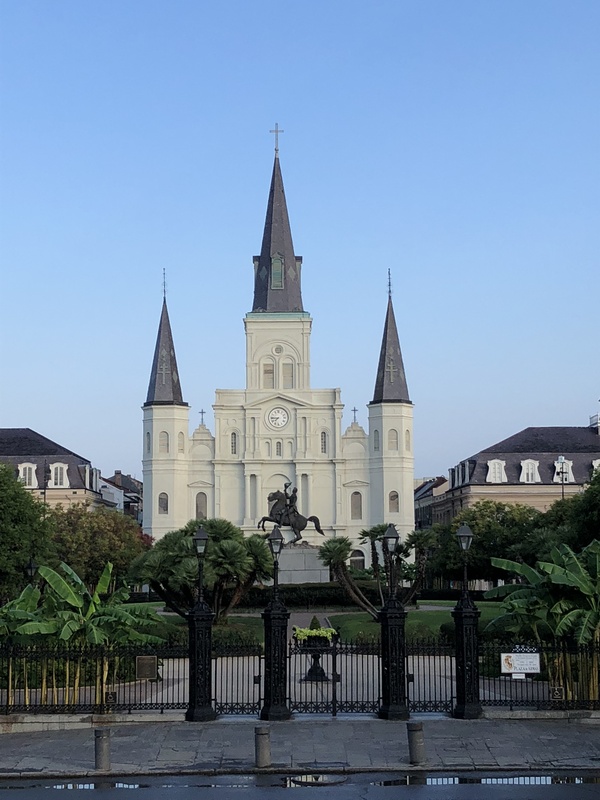 I wanted to walk off the beignets and wander around the French Quarter a bit but the heat and the humidity put a stop to that. So I popped into the Voodoo museum to cool off a bit. 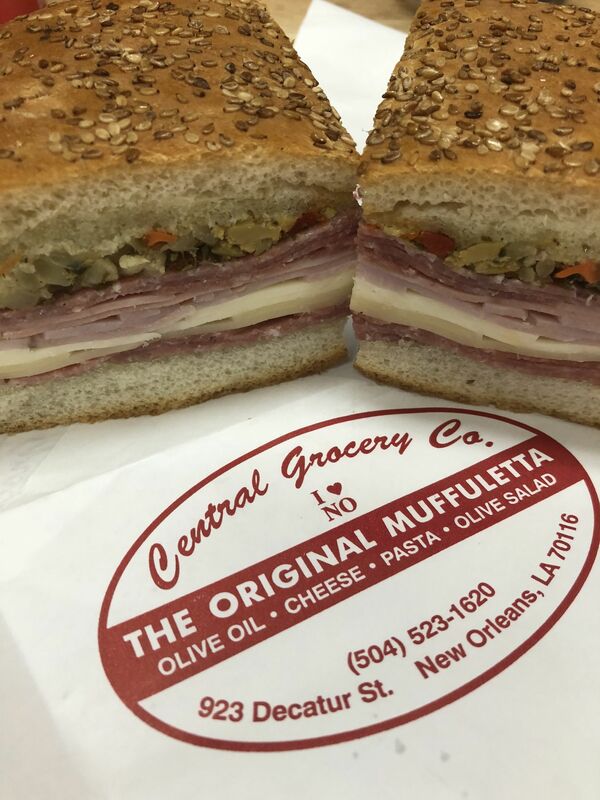 After that it was time for lunch and a short walk to Central Grocery for the famous Muffuletta sandwich. IT’S HUGE, trust me! I got the 1/2 sandwich which is for 2 or 3 people. But I did my best, and the rest I took back to my hotel room. This sandwich is served cold but if you like your cheese melty then head to Napoleon House. 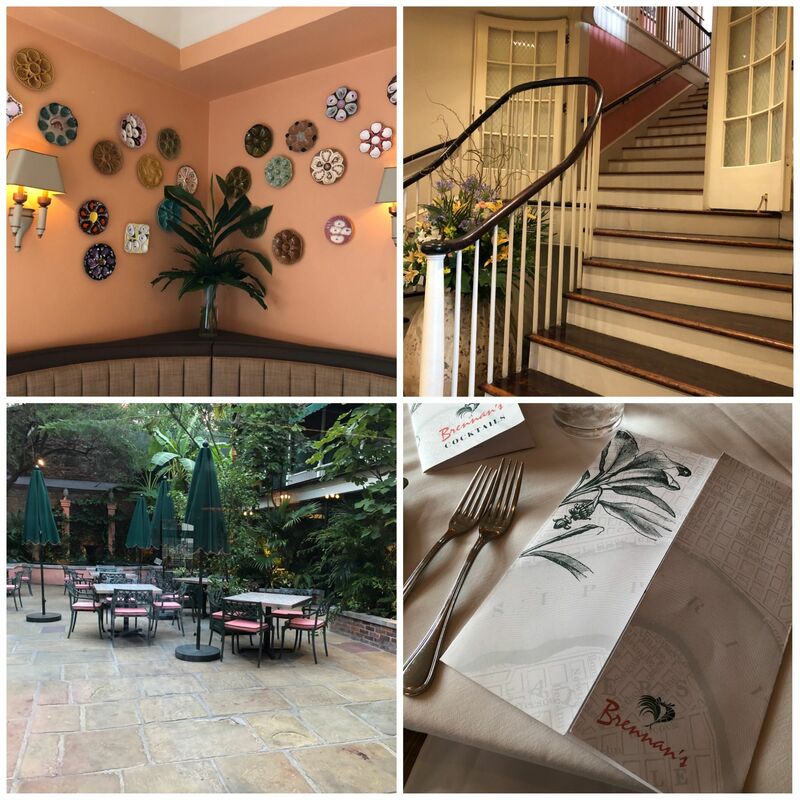 Over the next two and a half days were spent at the conference and as soon as we were free for our lunch break I zipped out to the next on my list Deanne’s Seafood. 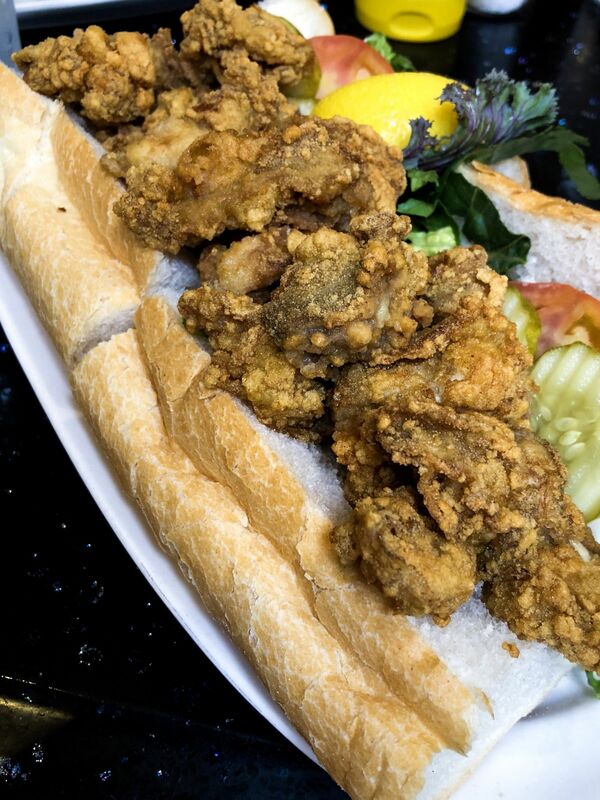 Their oyster p’boy is one of the best things I have ever eaten. 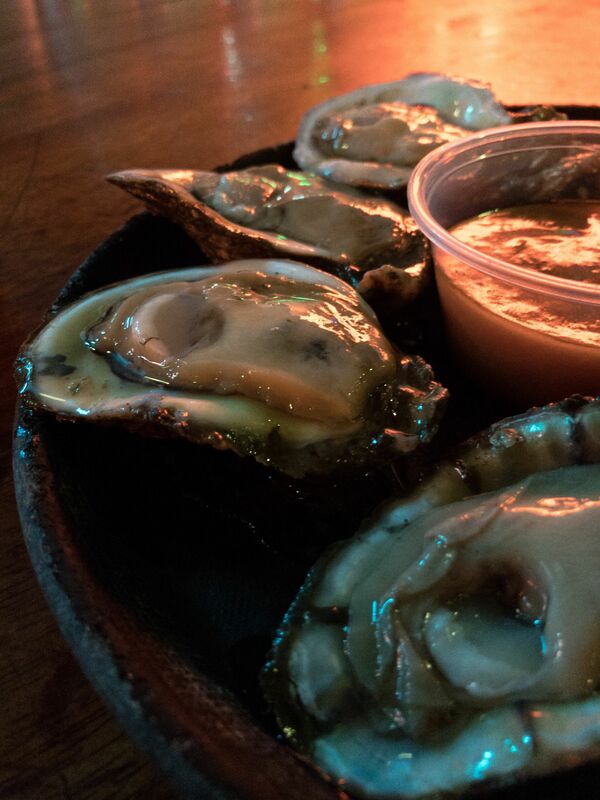 The oyster are big and plump, the bread is not to crusty and it just makes the perfect sandwich. Again the portion is huge so come hungry. Breakfasts were on our own and I found THE restaurant that served to outrageous dishes , Stanly. They open at 7 it’s a cute restaurant with an open kitchen right off of Jackson Square. 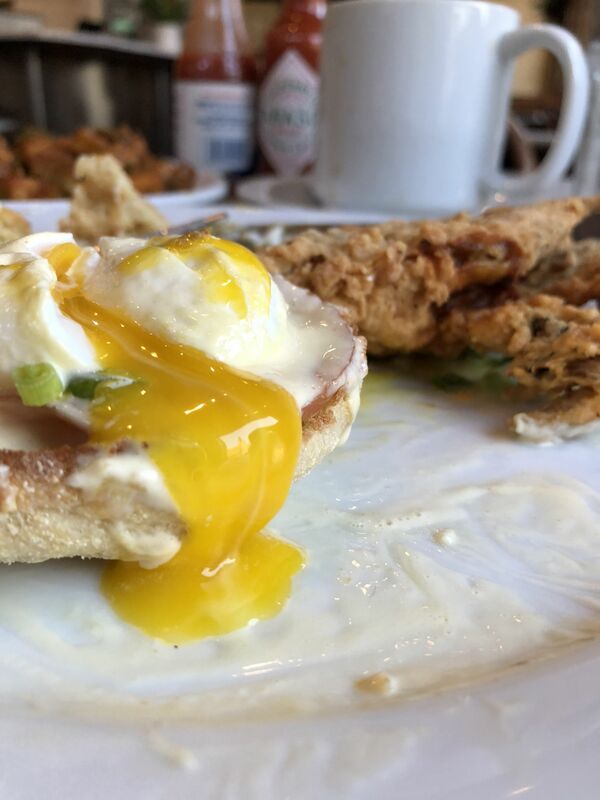 I splurged and order the soft shell crab eggs Benedict and one other morning the bananas foster French Toast, which will put you into a carb coma. Both dishes had very generous portions, to say the least. The poached egg was cooked to perfection. the perfect amount of runny yoke. 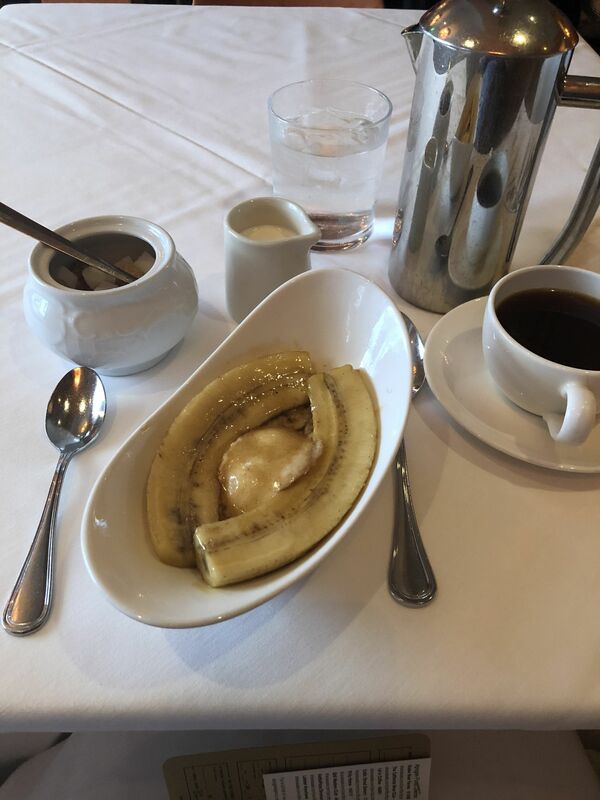 And the bananas foster I had on my next visit was out of this world the it had dehydrated bananas which was very unexpected but it was quite the work of art. Oysters, gumbo, crab mac and cheese filled in my other meals after the conference was over until my dinner time reservations. First up Brenanan’s and the next night it was Antiones. 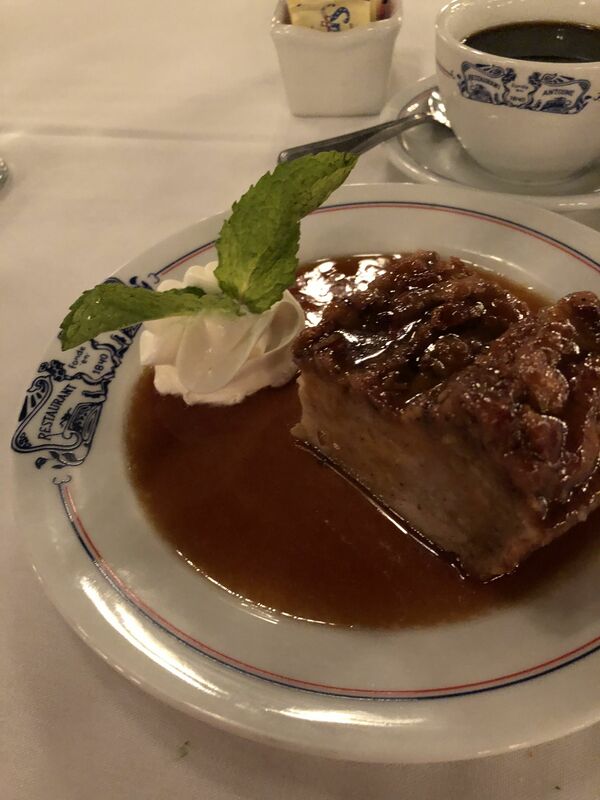 It started in the early 1950’s, when Owen Brennan decided to name a dessert after his friend and fellow member of the Metropolitan Crime Commission, Richard Foster. At the time, Owen’s younger brother, John (Ralph Brennan’s Father), was running “Brennan’s Processed Potato Company,” a produce company with a surplus of bananas. Owen asked his sister, Ella, and Chef Paul Blangé, to come up with a new dessert using these bananas. That’s how they came up with is now the world-famous Bananas Foster. 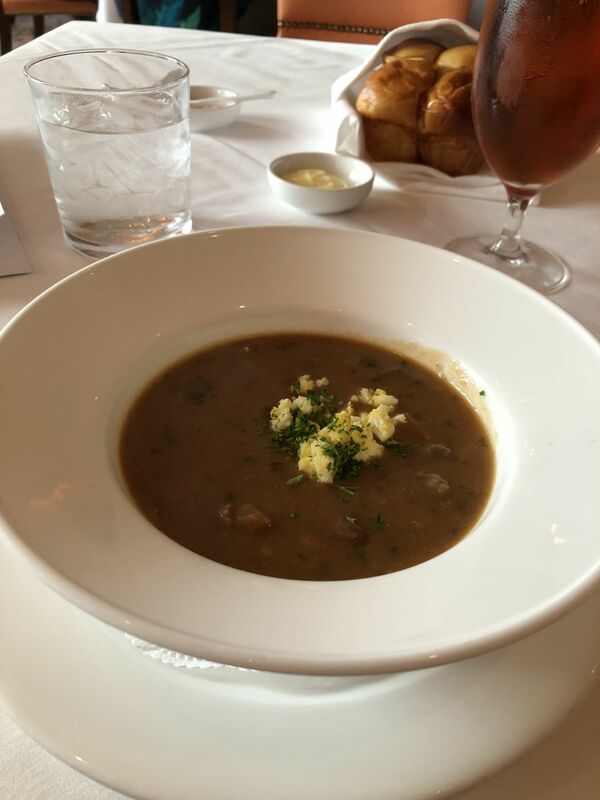 The dish was originally invented at Brennan’s Vieux Carré Restaurant on Bourbon Street, across from The Old Absinthe House. 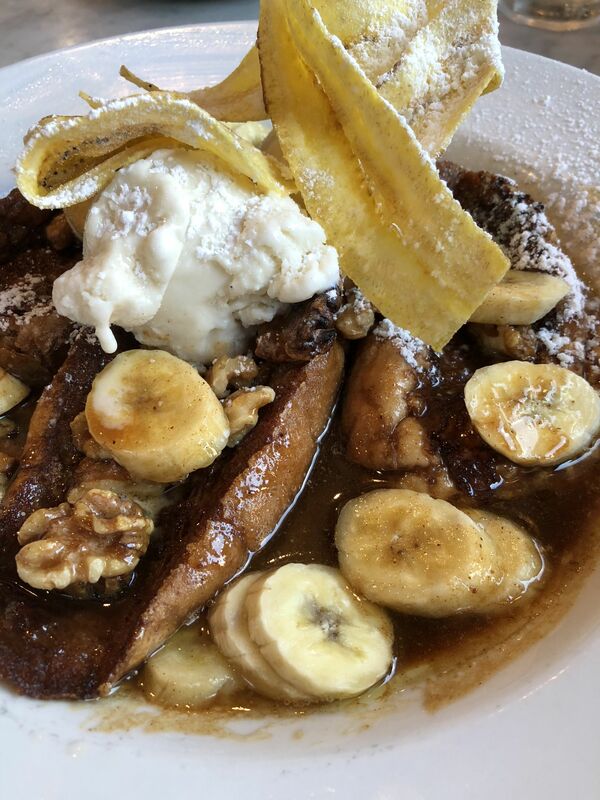 “Breakfast At Brennans’ featured the Bananas Fosters as a signature dessert and it became a staple on the menu. 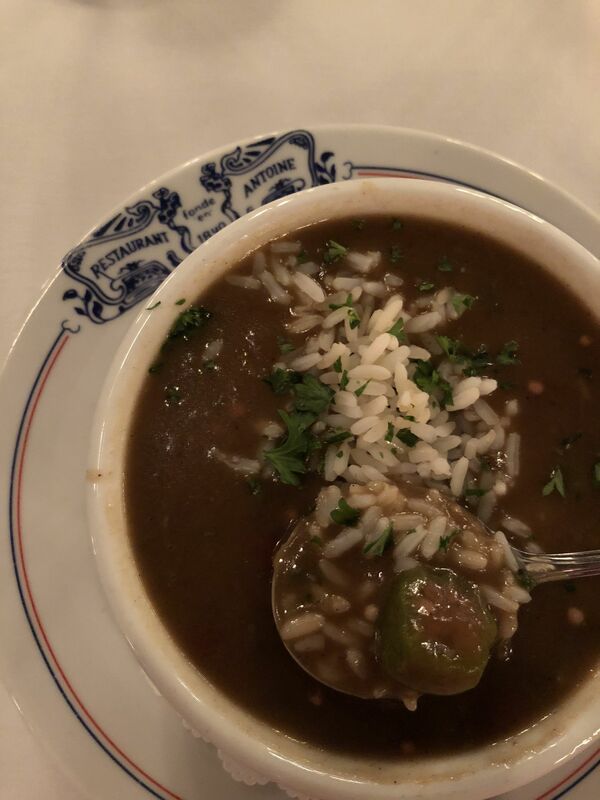 Not only is the Banana’s Foster a signature dish at Brennan’s but so is the Turtle soup. Of course I had to try it. I also could not pass on crab meat so I added the Crab Tian to my dinner. 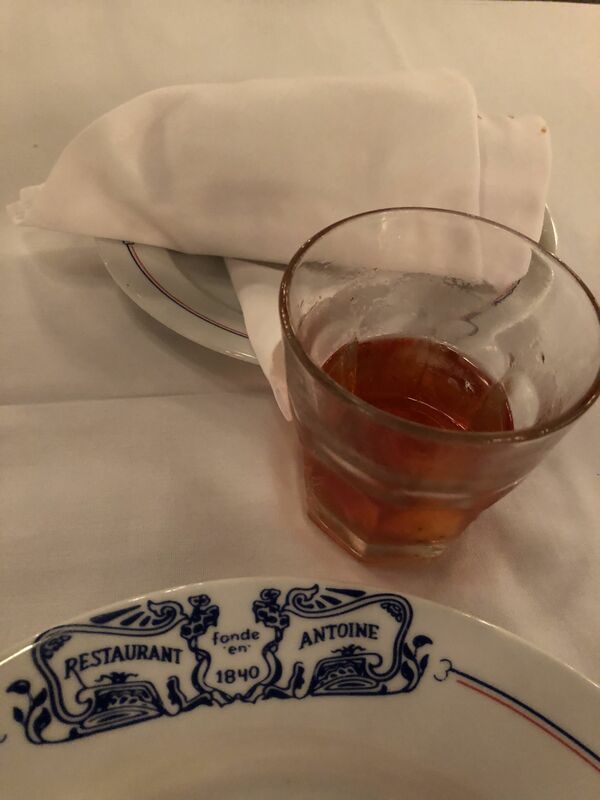 Antoine Alciatore is the man responsible for the creation of Antoine’s in 1840 with his son, Jules, the classic dish Oysters Rockefeller was invented. 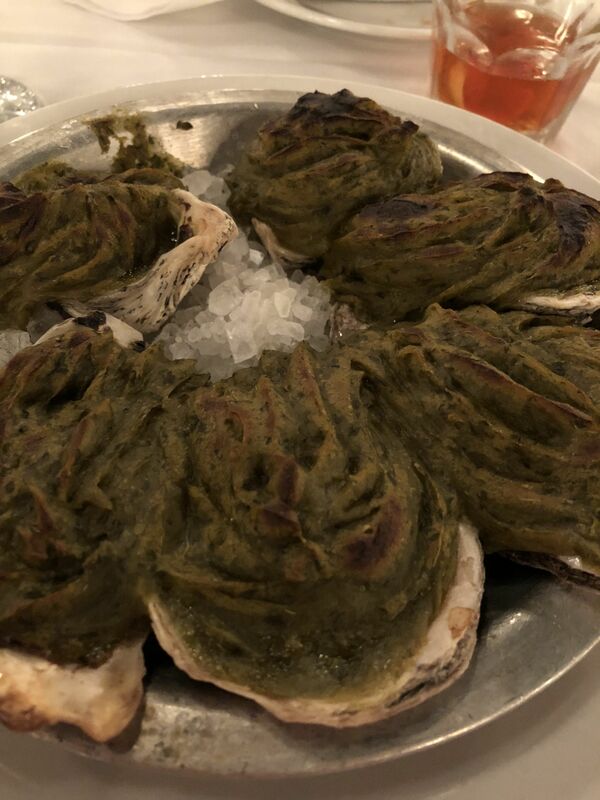 Oysters Rockefeller, so named for the richness of the sauce. 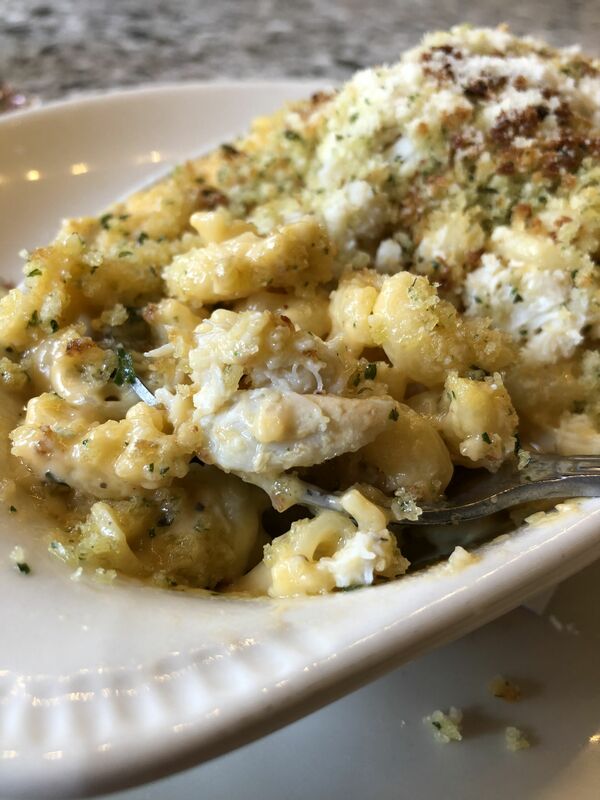 They remain one of the great culinary creations of all time and that recipe remains a closely guarded Antoine’s secret, though it has been imitated countless times. 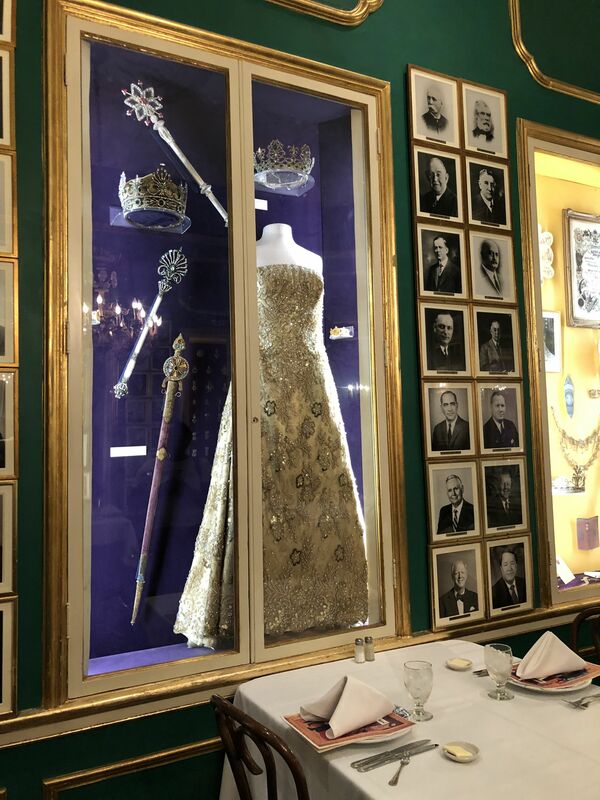 Antoine’s is rooted deep in Mardi Gras history. It’s quite apparent by several private dining rooms just for the Krewes. Mardi Gras memorabilia is all over the restaurant. 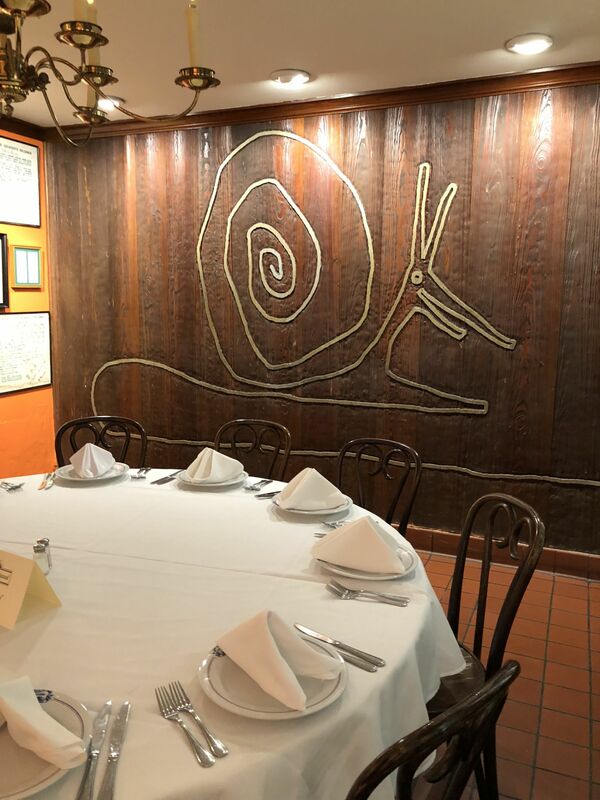 Countless celebrities have dined in Antoine’s dining rooms. Lining the walls are hundreds of photographs of the rich and famous dined amid the history, musicians, politicians, royalty, celebrities it includes George Bush, Bill Clinton, Franklin Roosevelt. John Kennedy and Lyndon Johnson visited together and it was the only time a President and VP were together. John Paul II was the only Pope, just to name a few celebrities like Bruce Willis, Whoopi Goldberg, Bob Hope, and Bing Crosby have their pictures on the walls. My table was under the picture of Delta Burke. After 5 days it was time to say good-bye to the Crescent City. The abundance of food even for this foodie was almost too much, but it won’t stop me from dreaming and planning my next trip. I still have my must eat here list with a few new places to try. I don’t want to miss anything. Thanks for all the ideas!! We have a trip planned for June. Thanks there are so many choices. I am trying to figure out when I can go back!